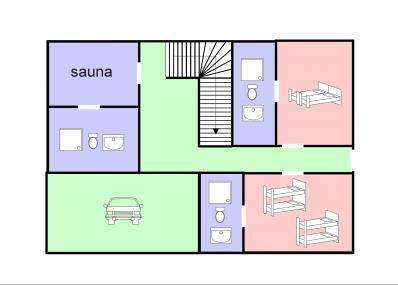 Magnificent chalet on three floors, with fireplace, free WiFi and outdoor jacuzzi. Very impressive living room with dining area and cozy chimney corner. 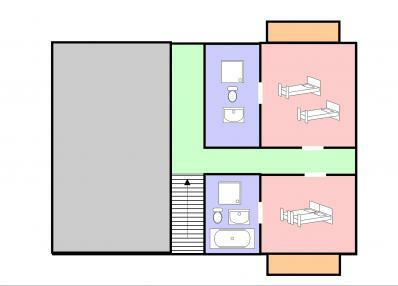 Five of the seven bedrooms are 'en suite' with their own bathroom. 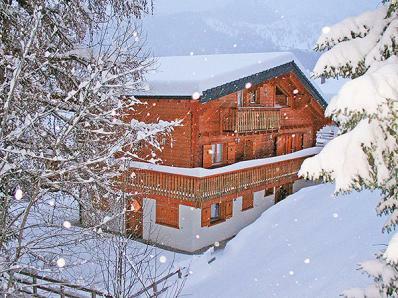 Clients can choose to use the chalet's jacuzzi (pre-reservation required) for a fee of CHF 360 / ~EUR 330 per week. Great location, about 150 m walking distance from the resort centre of La Tzoumaz. 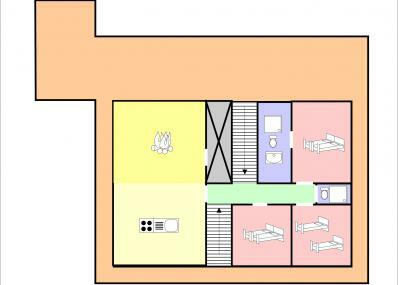 In the centre you'll find a small supermarket, shops, restaurants, kindergarten and bank. So there is no need of a car for skiing, shopping or dining. To the cable-car it is just a 350 m walk (direct cable car link to Verbier and its ski area), the slopes, ski school, indoor swimming pool and ice rink. > one member of the guests group has to be aged 25 or older > a credit card number has to be given to the local responsible in order to cover possible damages exceeding the chalet’s deposit. With your reservation, you accept these requirements.